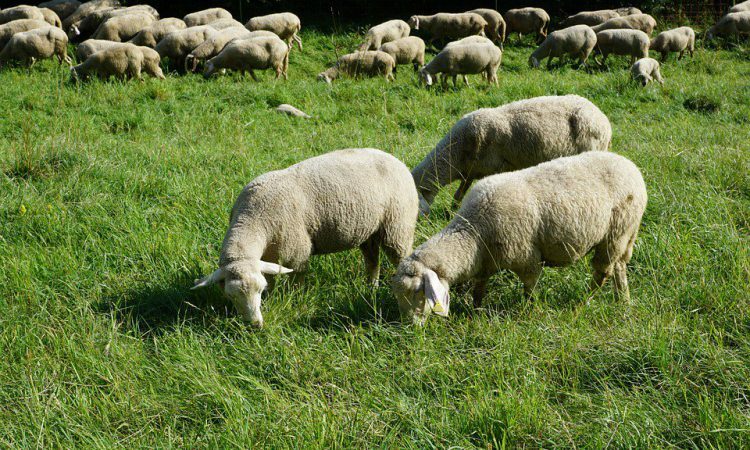 An appeal has been made by police for witnesses following the theft of approximately 500 sheep from a field in England. Making the appeal, Norfolk Police confirmed that the animals were stolen from a field off the A47 at East Tuddenham, in the east of the country. 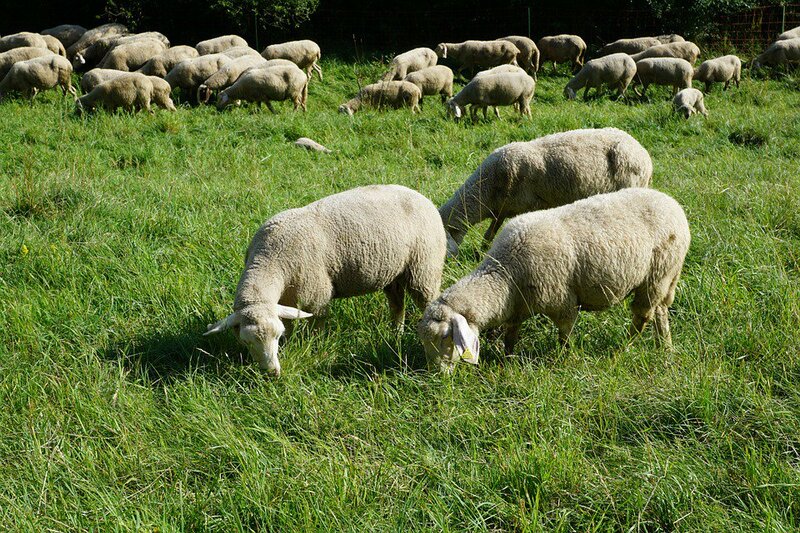 According to the police, criminals stole the sheep from a field at approximately 9:00pm on Tuesday night (January 15). In a statement, Norfolk Police said it would like to speak to any witnesses who may have seen any suspicious activity in the area on Tuesday evening including people or vehicles, or from anyone who may have any dash cam footage of the area around the time of the incident. “Enquiries are ongoing and anyone with any information should contact Norfolk Police on 101, quoting Op Solve and crime number 36/3983/19. Alternatively contact Crimestoppers anonymously on: 0800-555-111,” the statement added. Thefts of large quantities of sheep such as this, though rare, are not unheard of. Last year, some 338 lambs were stolen from a farm along the east English coast. Meanwhile, in Ireland, 210 cattle were stolen from a single owner in Co. Meath, the Department of Agriculture, Food and the Marine confirmed to AgriLand. The livestock were reported stolen in November. This theft accounted for 60% of all incidents of cattle stolen in 2018, making Co. Meath easily the county with the highest number of animals taken at 232. A total of 347 cattle were stolen from farms and yards around Ireland in 2018, according to the department.